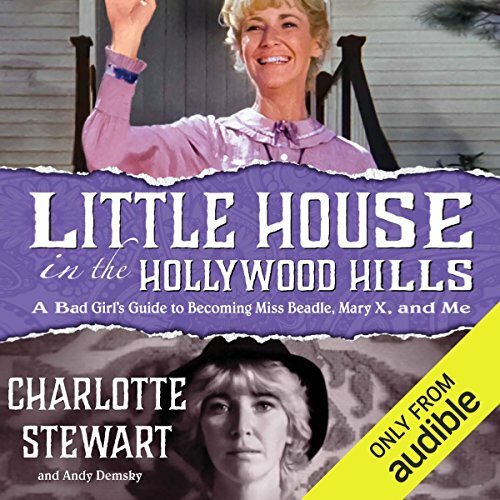 Showing results by author "Andy Demsky"
Charlotte Stewart is known by millions of fans worldwide for her role as the beloved schoolteacher, Miss Beadle, on the iconic TV show, Little House on the Prairie, currently broadcast in syndication in more than 100 countries around the world. Here for the first time an adult cast member writes about the experience of making the show - the challenges, the joys, and the sometimes-turbulent behind-the-scenes relationships. 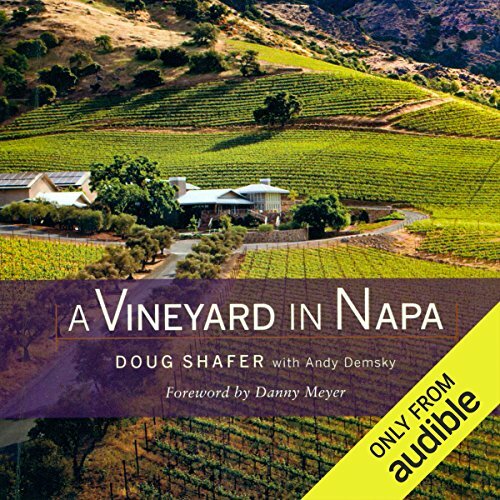 At the age of 47, when he was a successful publishing executive and living with his wife and four children in an affluent Chicago suburb, John Shafer made the surprise announcement that he had purchased a vineyard in the Napa Valley. In 1973, he moved his family to California and, with no knowledge of winemaking, began the journey that would lead him, 30 years later, to own and operate what distinguished wine critic Robert M. Parker, Jr. called "one of the world’s greatest wineries".